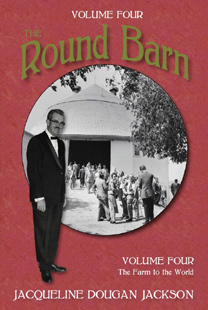 Begun with a promise to Grampa when Jackie was just fifteen, The Round Barn is now in print! 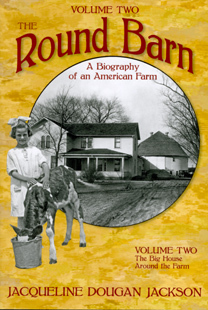 Join her as she shares farm stories spanning almost seven decades. Meet “Daddy Dougan,” Ron, Vera and the kids: Joan, Patsy, Jackie, and Craig; the hired men, neighbors, and the town beyond. With dozens of authentic photos, this book is touching, funny, tragic, and warm – truly. 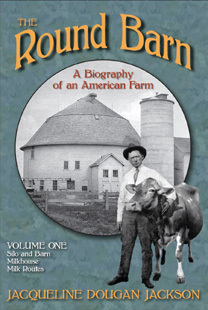 A lifetime of stories and a promise fulfilled - Volume Three of the Round Barn has just been published. 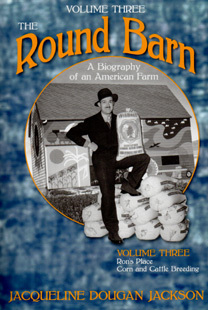 Volume One was published in 2010. Visit the publication website for more information and for ordering details!